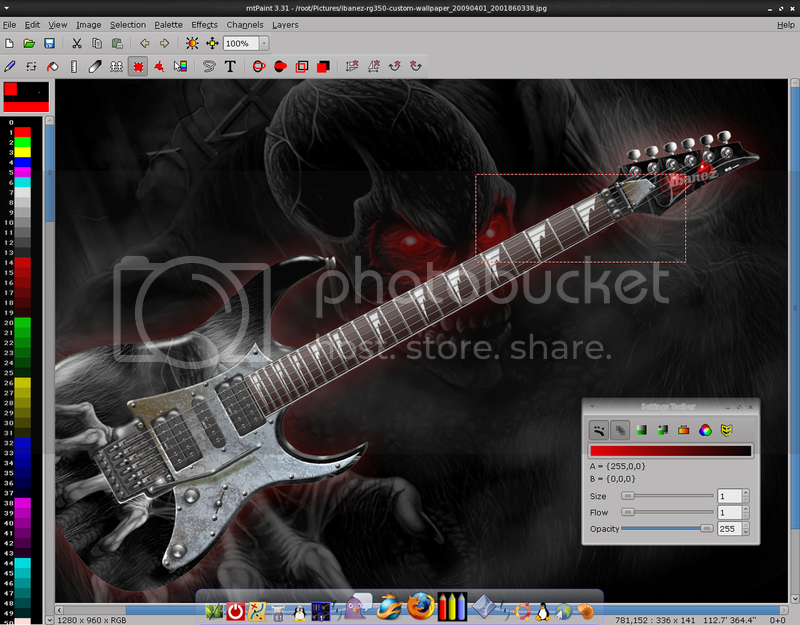 This image editing application isn't an advance tool, but it's not a basic one either, so you might really enjoy it. mtPaing runs on Windows and Linux. It even comes with pre-build .deb packages for Ubuntu.